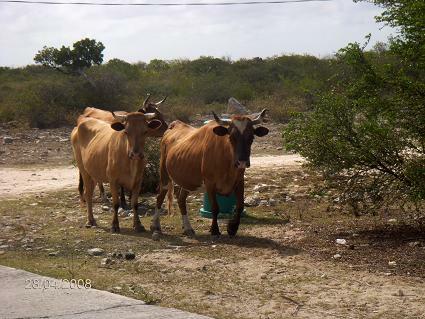 "We came to Anegada in the middle of the day. Anegada was very flat and at the same time as it was flat it was also very shallow in the water. I went to land for a walk and somebody told me that every sunset three donkeys come down to the beach: one Dad, one Mum and one baby donky. Everybody loves the lobster on the island. The lobster is so big they can grow to half a meter. The next day we rented a jeep and went beach hopping. We went to Flash of Beauty, after then we went to Big Bamboo where I found STAR WARS books. Then we went to Cowreck Beach where there are wild cows.. The cows came from a wreck and here is the story. A long time ago there was a boat that past Anegada. The boat carried cows on board, and the boat wrecked and the cows swam to land. We also went to Red Ponds and saw a hundred Flamingos." 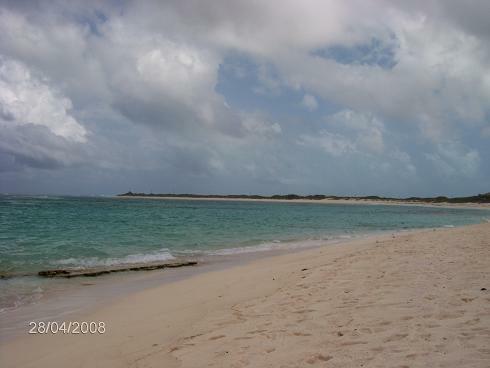 Strangely Anegada makes us think of our favorite Hallso. The feeling of 'away from civilization' is very strong and sense of living in tune with weather, water and nature is even stronger. Maybe the Soares family felt the same when they came here in the mid 60s. Their fisherman father was a real visionary. He predicted that with events on Cuba, American would rather flock to the BVIs and need fish. They are the biggest provider of fish to the BVIs today. They virtually anchored up in Anegada in late 60s and spent three years living in tent with four small children. Bob tols us how they walked 5 miles to school until Dad buildt them a boat. They were the only non locals. Back then school had 85 children:today sadly only 30. Money is more attractive elsewhere. Einar and Magnus found his fishing boat more interesting and especially the big lobsters in the lobster traps. First time ever we were stuffed on lobster. 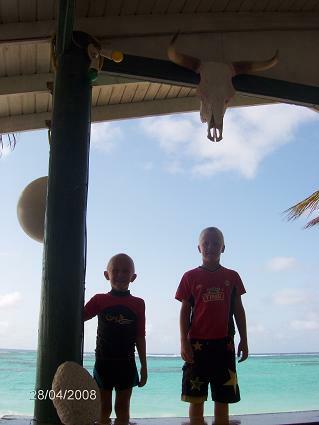 The large family today runs their Neptune's Treasure on Anegada, a small restaurant and hotel run by this large family. Anegada's North side and so called Flash of Beauty. 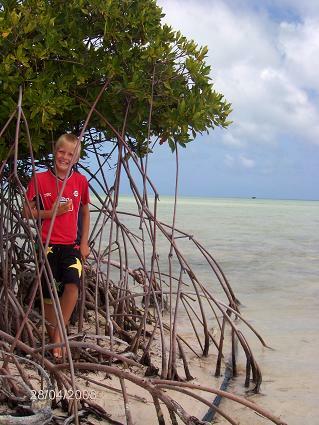 Einar inside the world's third largest barrier reef and small mangroves. 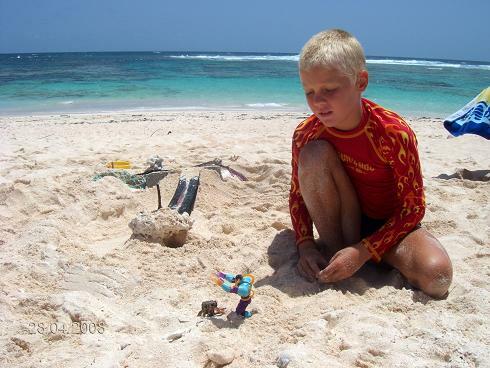 Playing with hermit crabs are more fun on the beach than swimming. 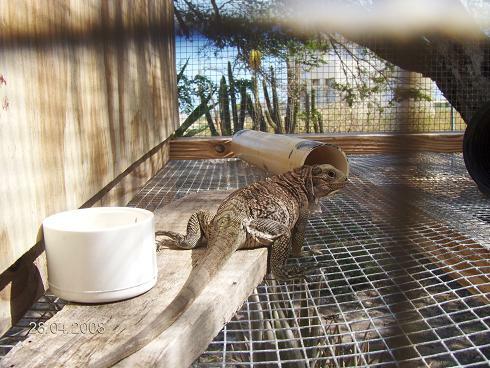 From the Lizard sanctuary where lizard's are kept to grow big so they are not eaten by cats!